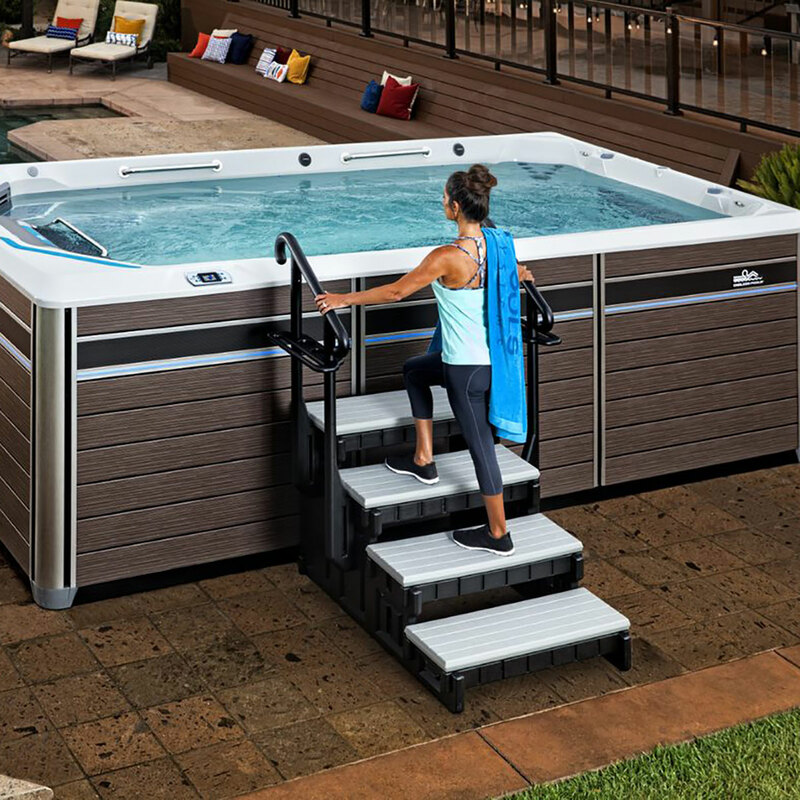 Impeccable design meets spacious wellness. 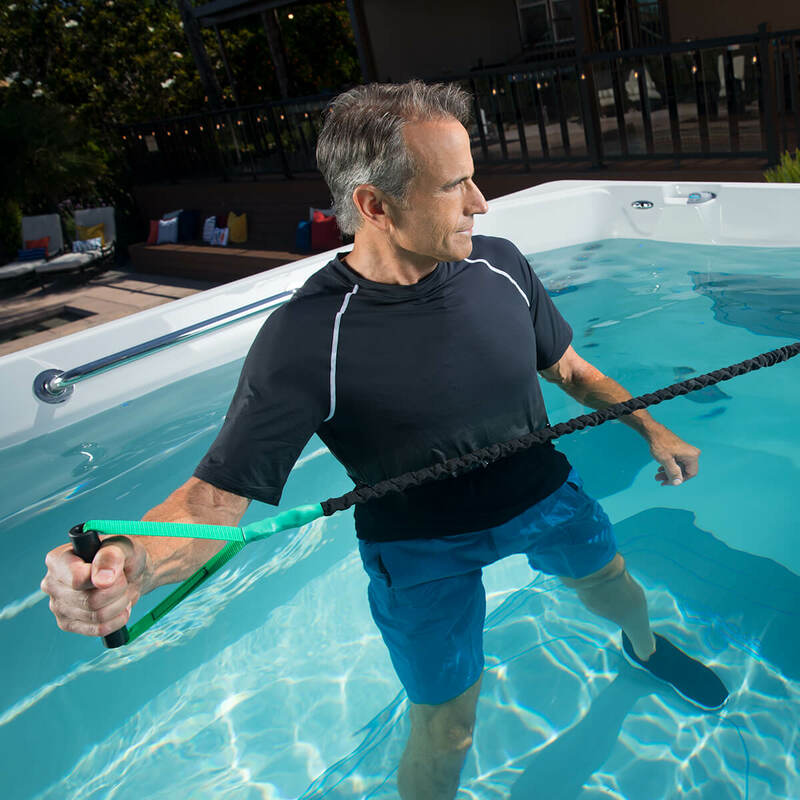 There is nothing like the feeling you get after a rigorous workout. 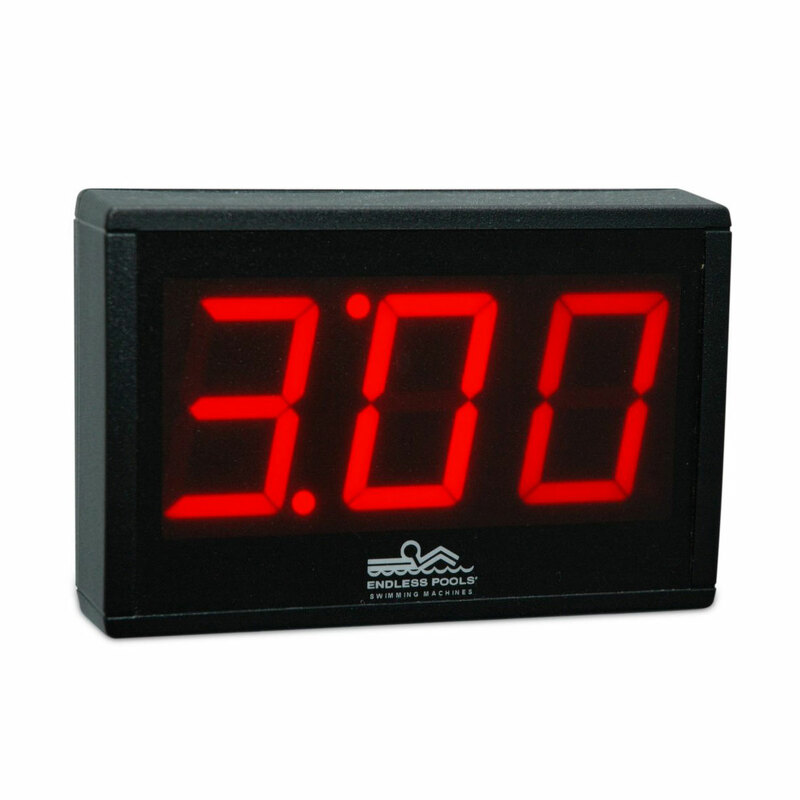 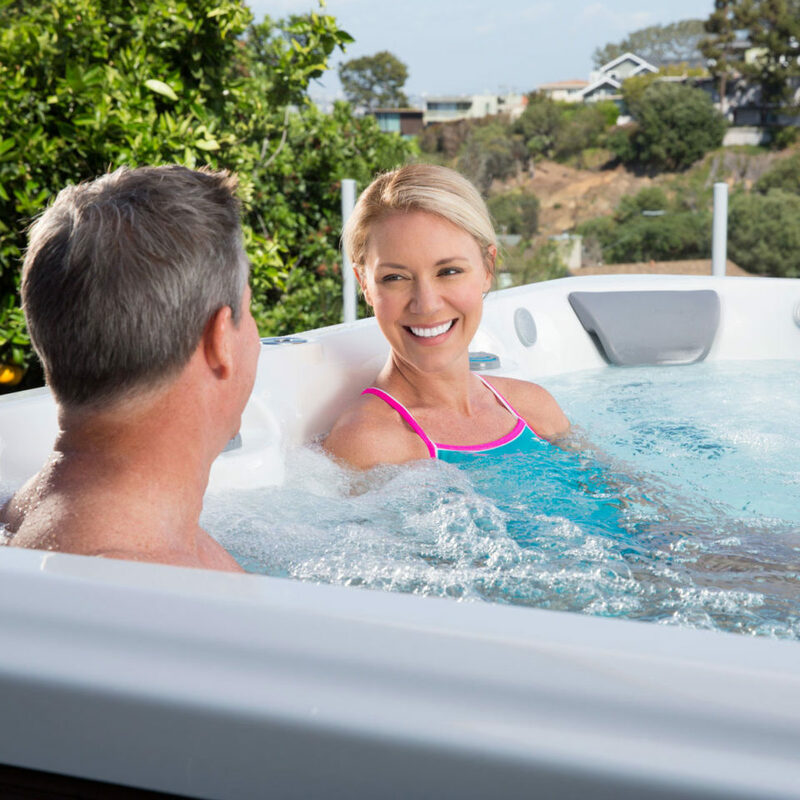 Your heart pumps, your muscles are stimulated, and your mind feels clear. 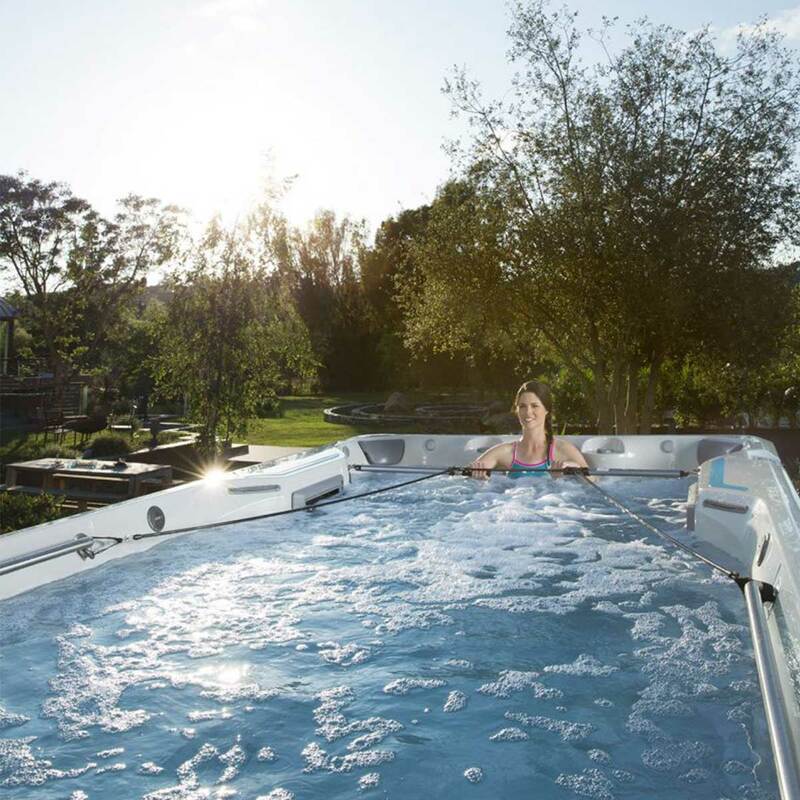 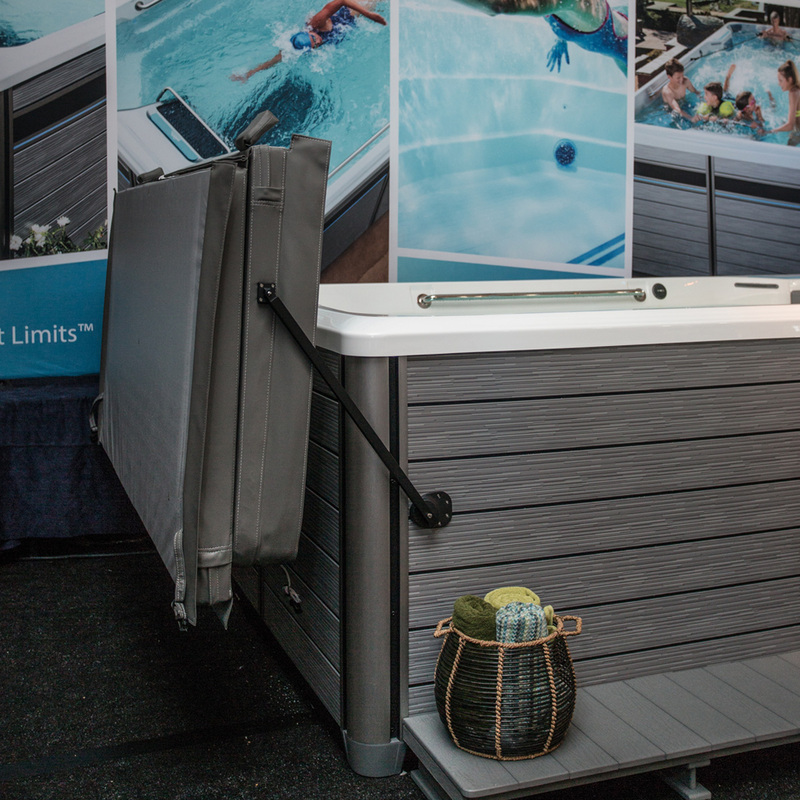 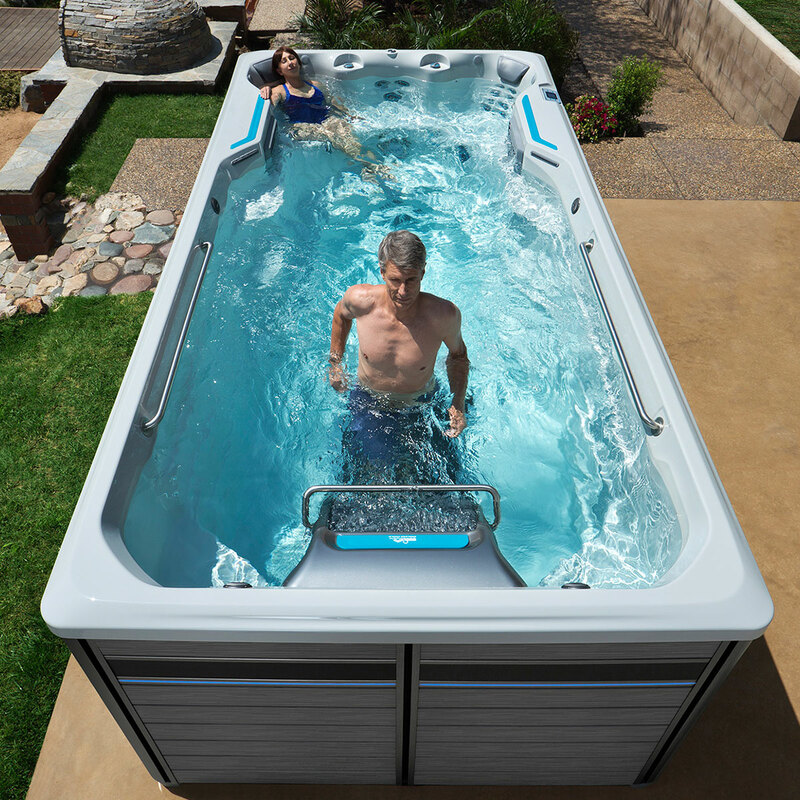 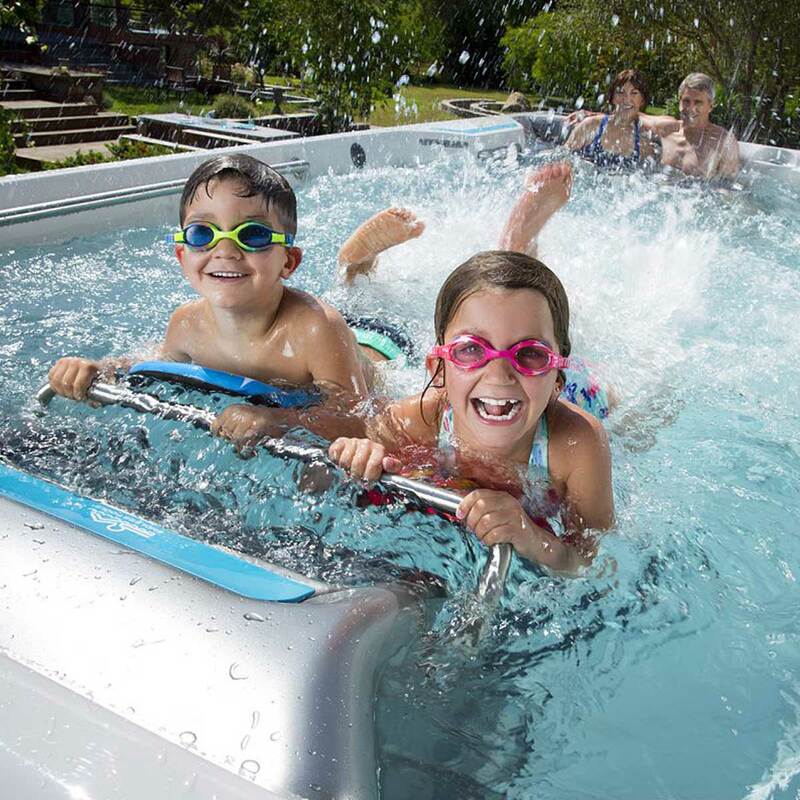 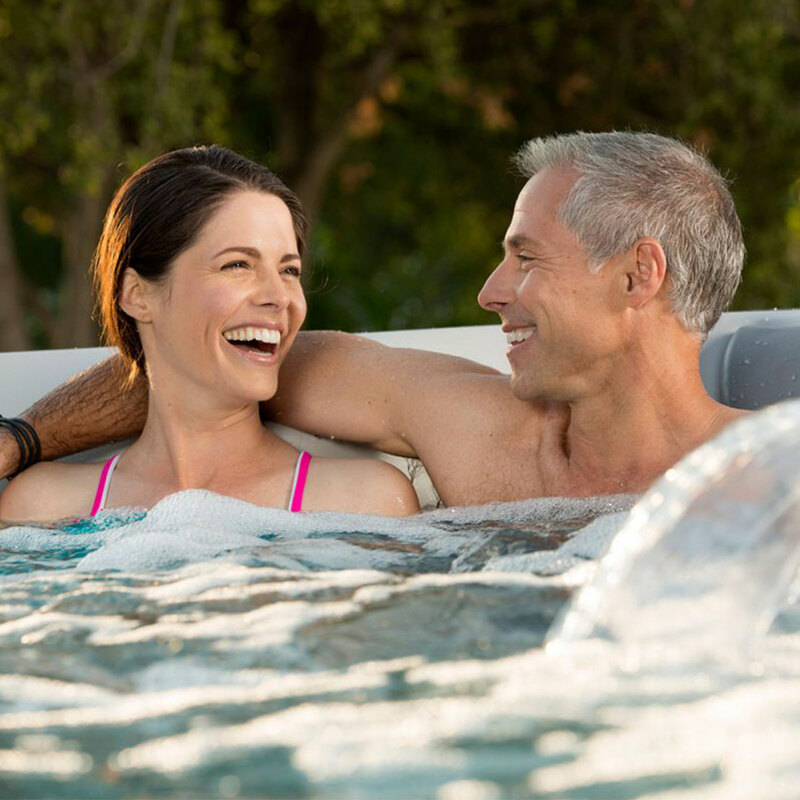 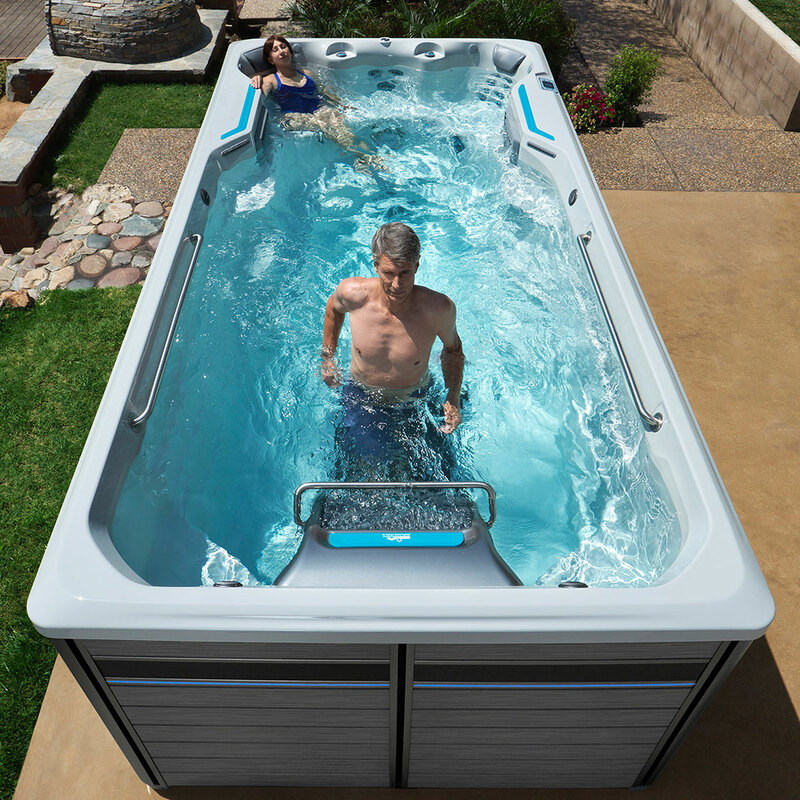 This is the beauty of having your Endless Pools® Fitness System just steps away from your backdoor,where you can swim, run, exercise and relax in the privacy and convenience of your backyard. 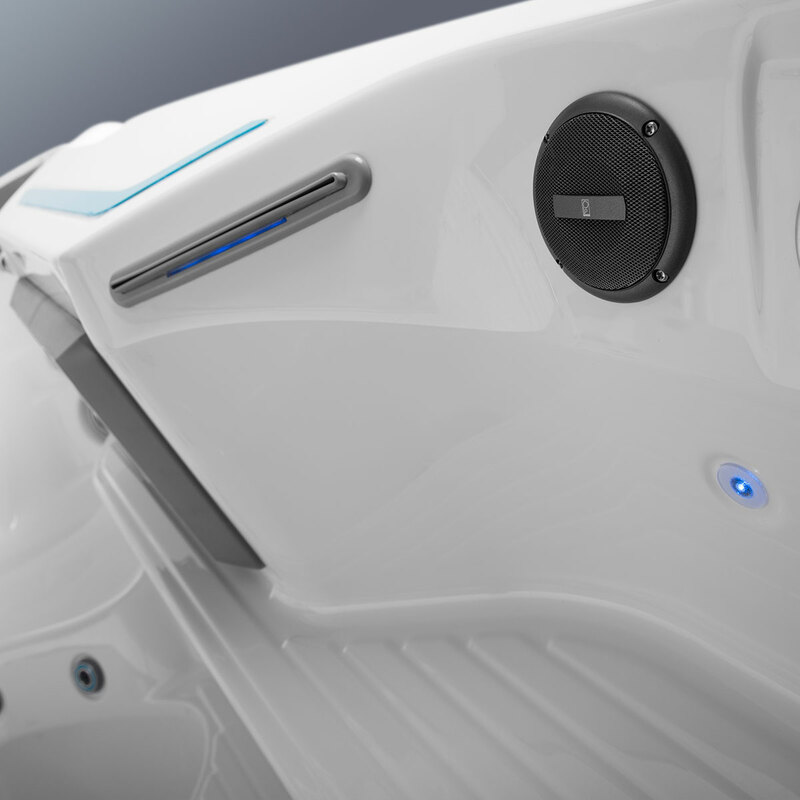 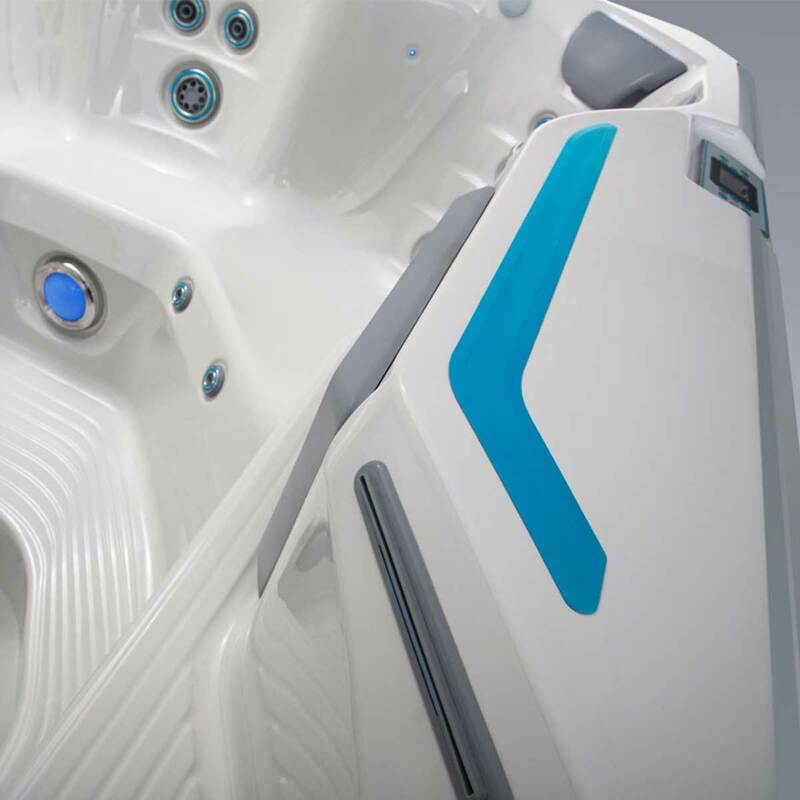 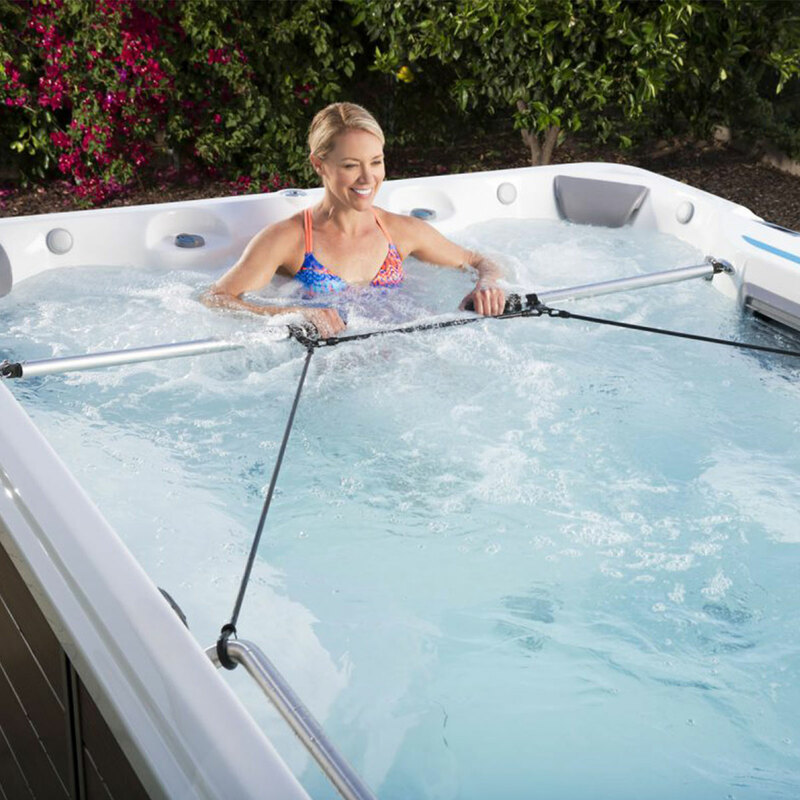 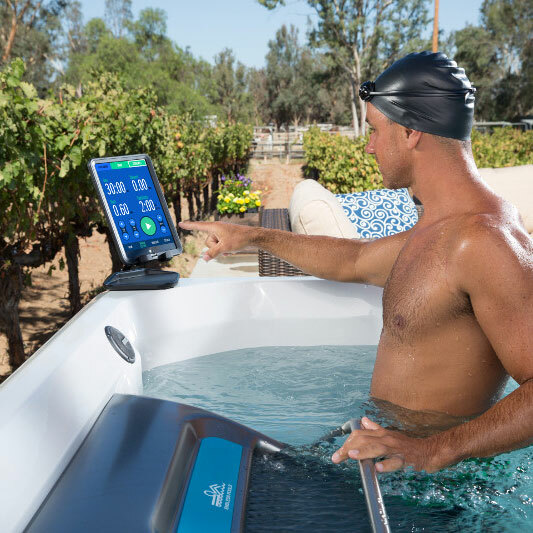 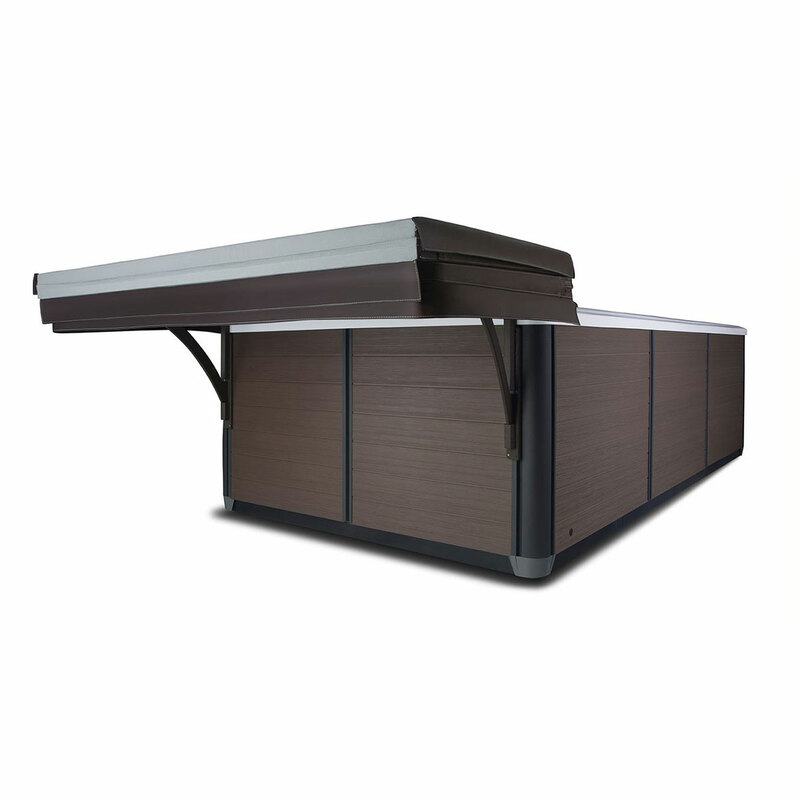 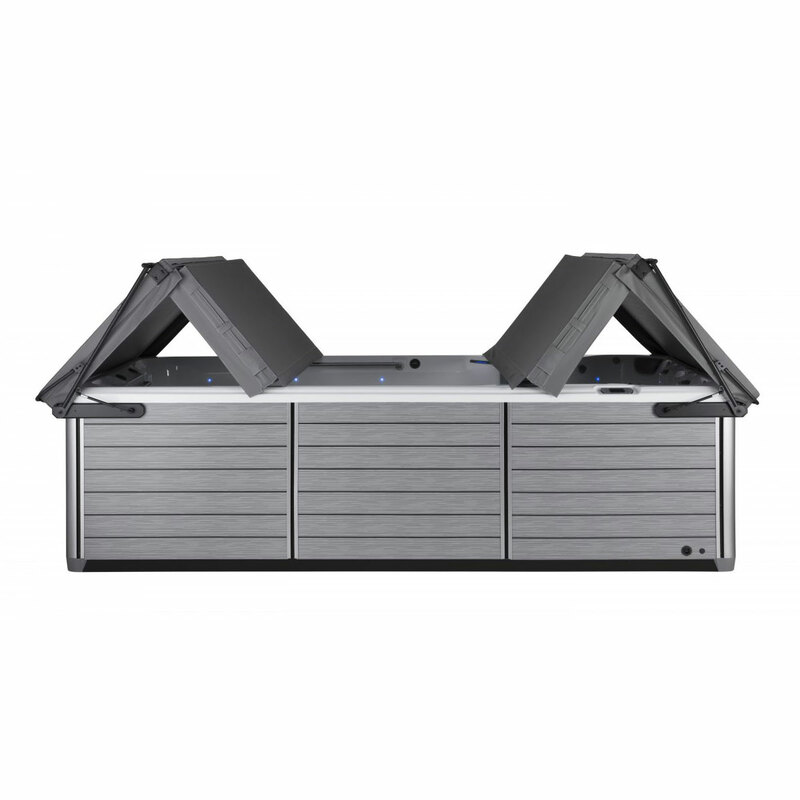 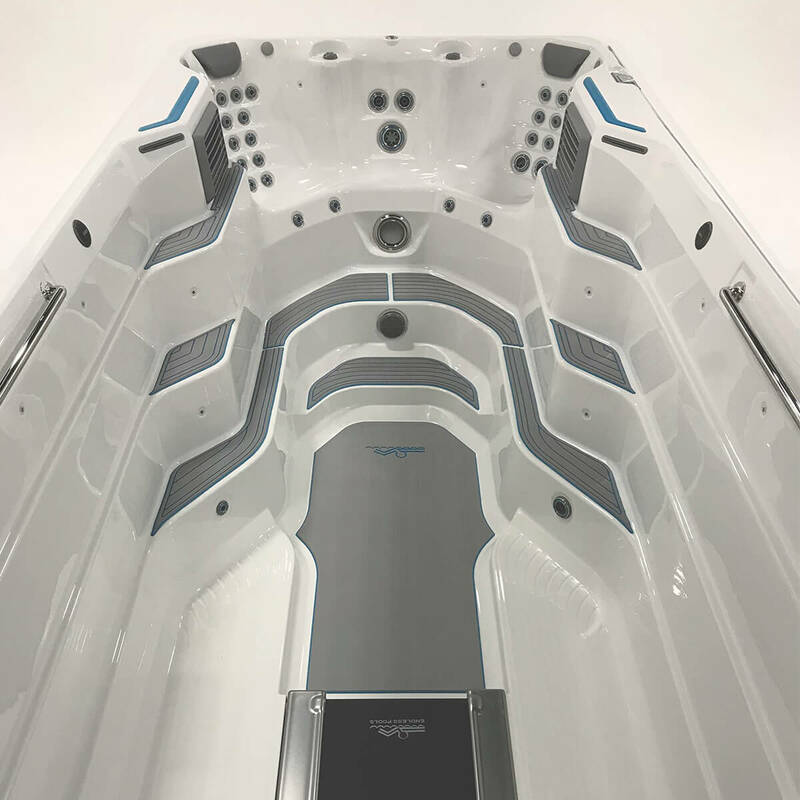 The E700 blends remarkable design features with the innovative Endless Pools Swim Machine and optional treadmill for a variety of low-impact fitness options. 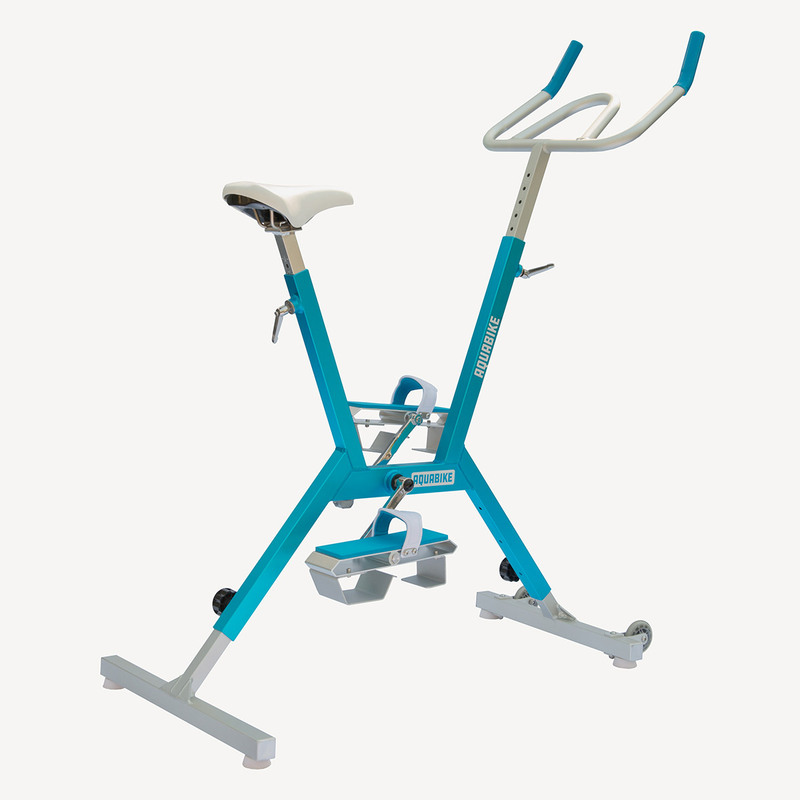 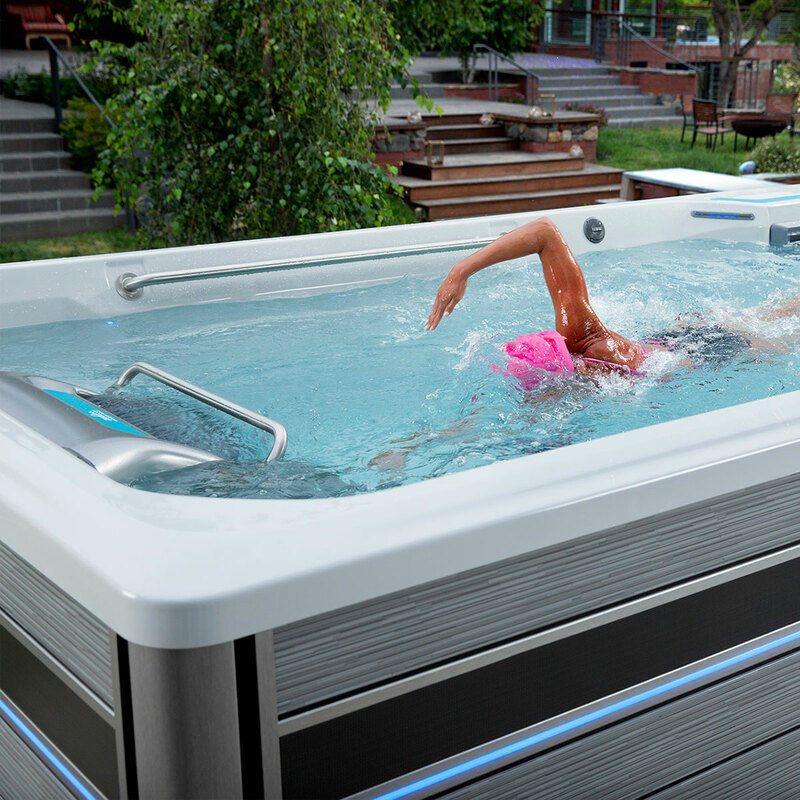 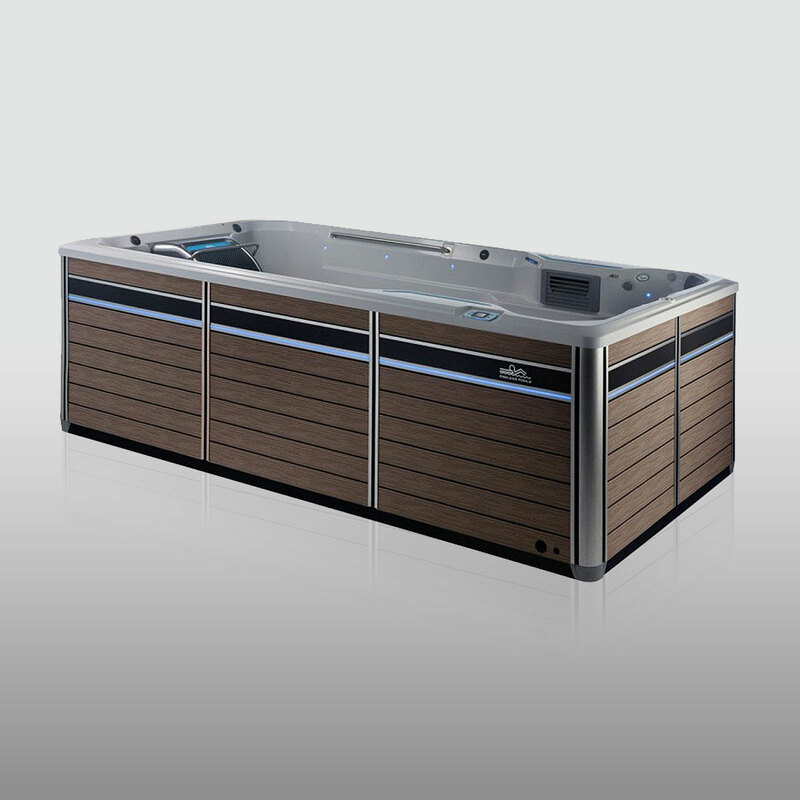 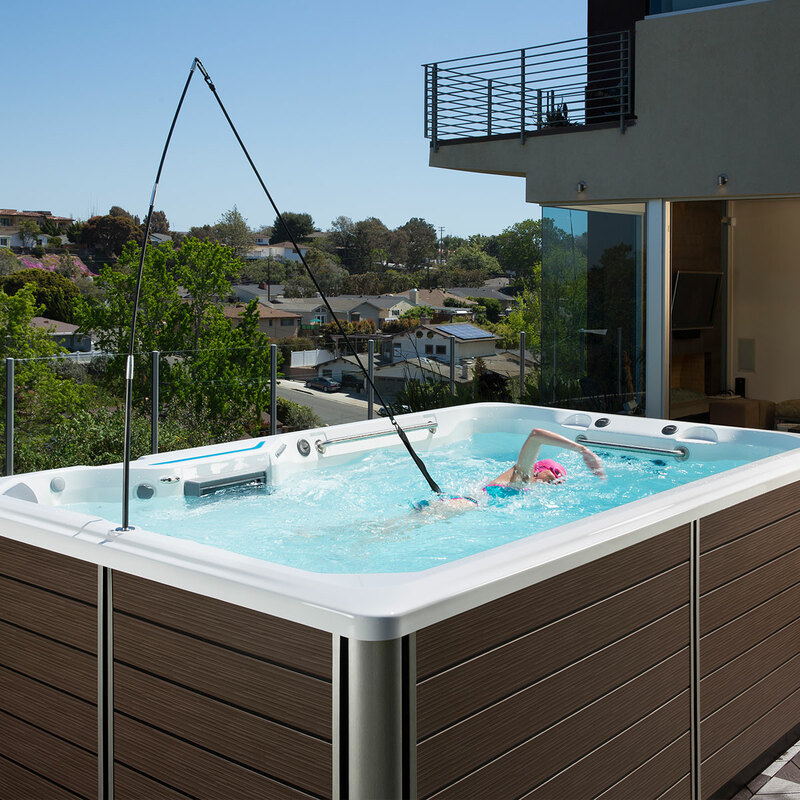 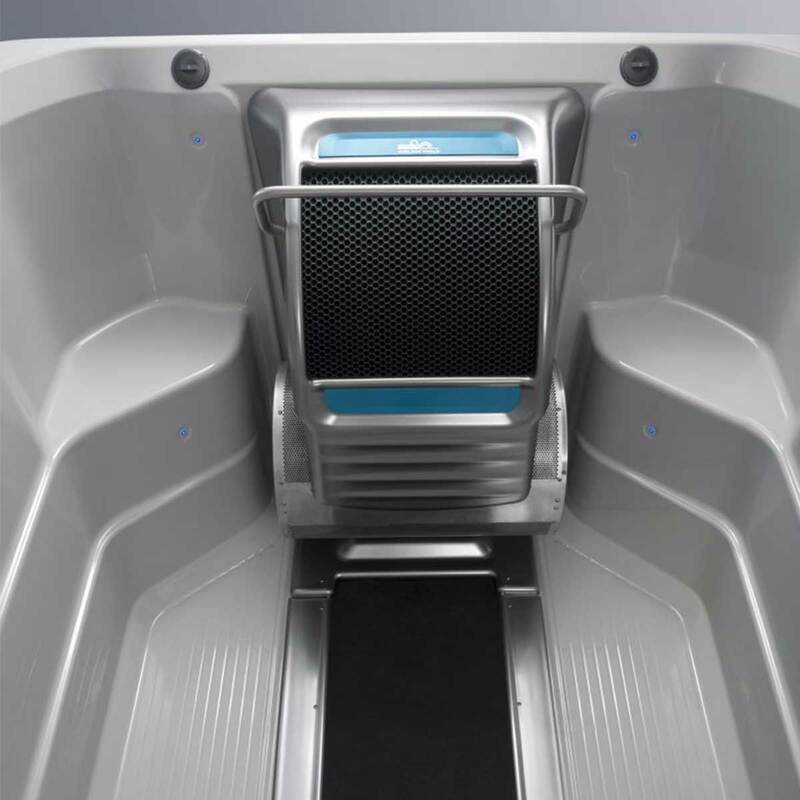 And, with its extended swim and exercise area, the E700 is accommodating to the most versatile workout routines.